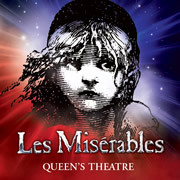 Rebecca Felgate catches up with West End and film star Fra Fee to discuss his role in the recent Les Misérables movie. 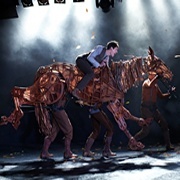 Rebecca Felgate hosts a cheeky interview with War Horse actors Henry Maynard and Richard Booth, who also discuss their side project Flabbergast Theatre. Watch out for guest appearances from their pair of small, leathery friends. 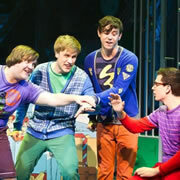 Loserville star Daniel Buckley talks to CheapTheatreTickets.com about his role in this new British musical, as well as his upcoming role in the London production of 'The Book of Mormon'. We sit down with A Chorus Line's choreographer Baayork Lee as she tells us about the grueling audition process and how the show came to be. 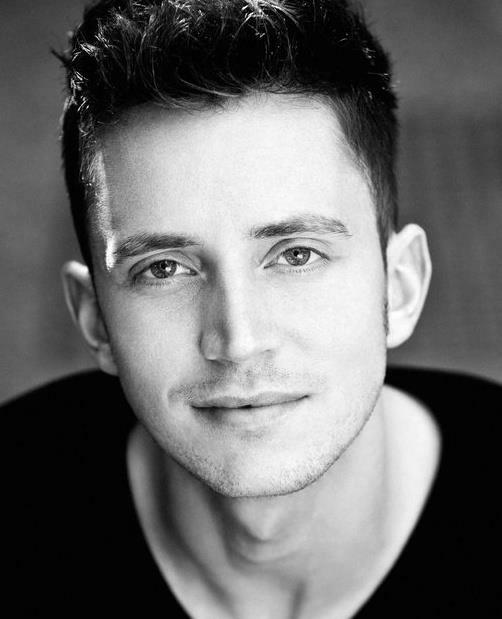 We recently caught up with a new cast member of long running musical Blood Brothers, Craig Anthony Kelly who has gone from the UK tour of Mamma Mia to the role of Neighbour in this great musical. Read our interview to find out all about how he managed to get the role, as well as insider gossip on what it is like to be part of such an established company! We recently popped in to the dressing room of Sophie Evans, who took over the role of Dorothy in The Wizard of Oz after coming second in the nationwide search for stardom. She lets us into the backstage world of the London Palladium, including her thoughts on her future and career to date. Check out the full interview with one of the West End's favourite leading ladies.